This outline was accepted by Executive Council in the spring of 2017 and we began implementation in the fall of 2017. Recruitment and Placement addresses challenges of providing opportunities for recent graduates, enhancing communication with National Volunteers, better defining volunteer titles, and offering a mentoring program to name a few. Training and Development offers topical webinar series, in person meetings that combine hard and soft skills while focusing on building relationships, and creating interactive manuals. 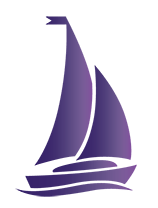 Evaluation and Enrichment introduces the opportunity for volunteers to offer feedback on their experience, builds a path to reach volunteer goals, and creates space for the staff counterpart and volunteer to share feedback on performance. 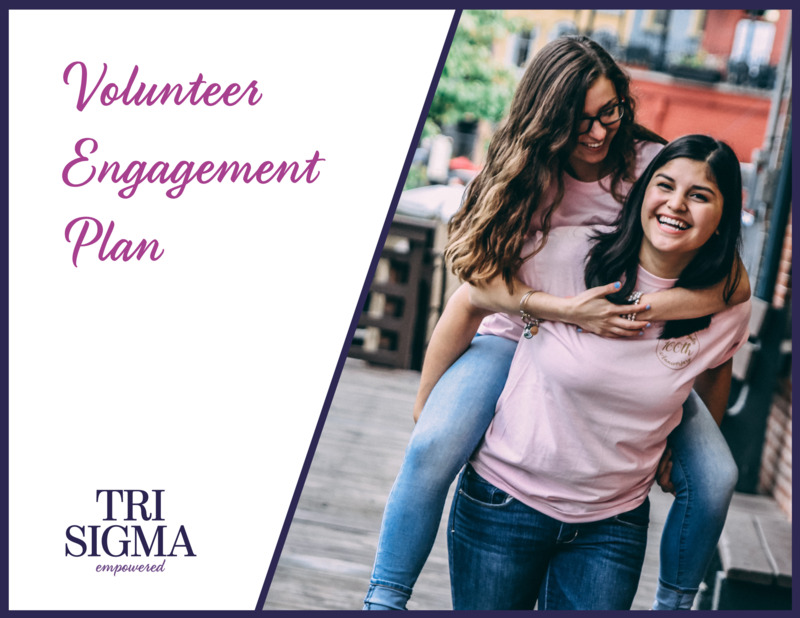 Recognition stretches the celebration of volunteers from triennial years of service recognition to more frequent appreciation because Tri Sigma wouldn’t be successful without the work of volunteers. Click here for the plan and timeline.